A Dubai developer was able to generate sales that would eventually total Dh301.86 million in less than seven days starting May 24. 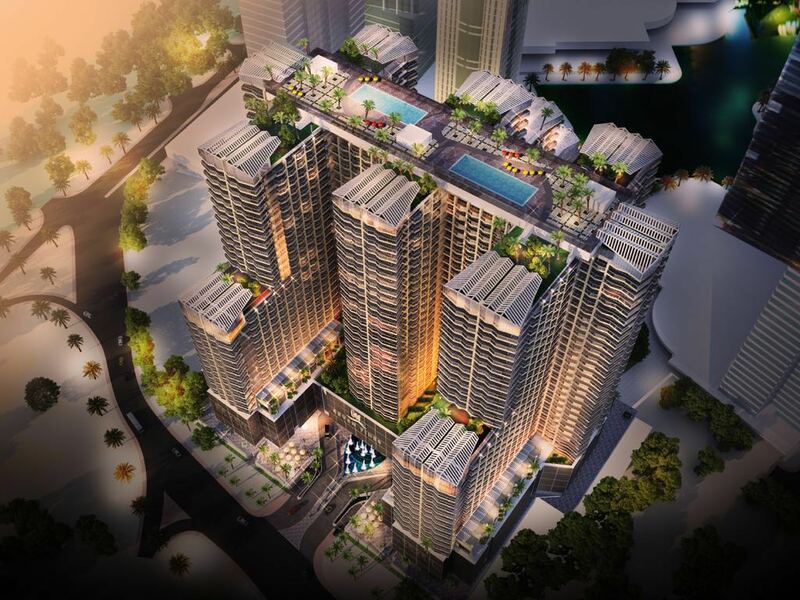 Seven Tides sold all 661 units in the first round of sales for its Se7en City project in Jumeirah Lake Towers. The developer now plans to roll out a second round. Studios start from Dh354,000, while one-bedrooms start at Dh683,000 and two-bedroom apartments from Dh992,000. The entry price for three-bedroom apartments are from Dh1.40 million. “This underscores the point that if you offer investors a compelling proposition, based on RoI (return on investment), location and quality, they will invest irrespective of overall market sentiment and that is essentially, our three-pronged marketing strategy,” said Abdullah Bin Sulayem, CEO, Seven Tides. 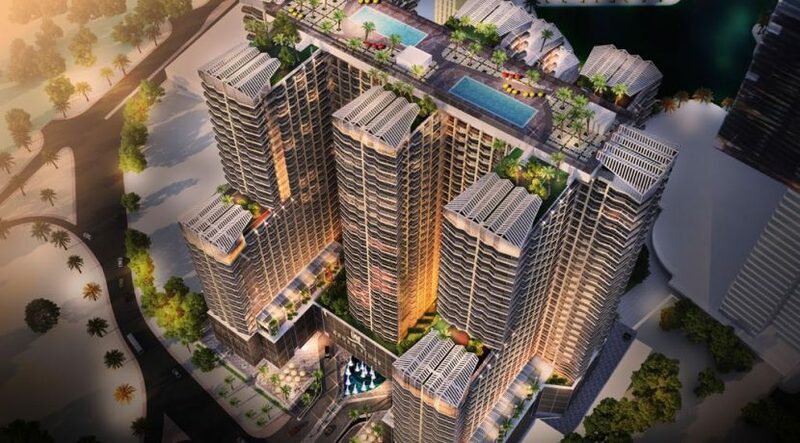 The project, valued at Dh1.3 billion, will feature 2,635 units. It is already 15 per cent complete and due for completion within 36 months. The development is spread over 3.5 million square feet and situated within Cluster Z in DMCC, opposite the Montgomery and Emirates’ golf courses.